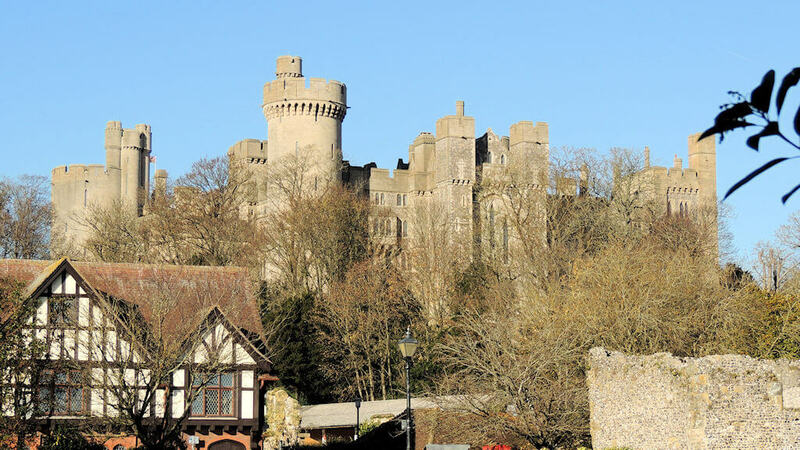 Arundel, just 3 miles north of Littlehampton as the crow flies, captures the essence of heritage, urban chic and country pursuits. 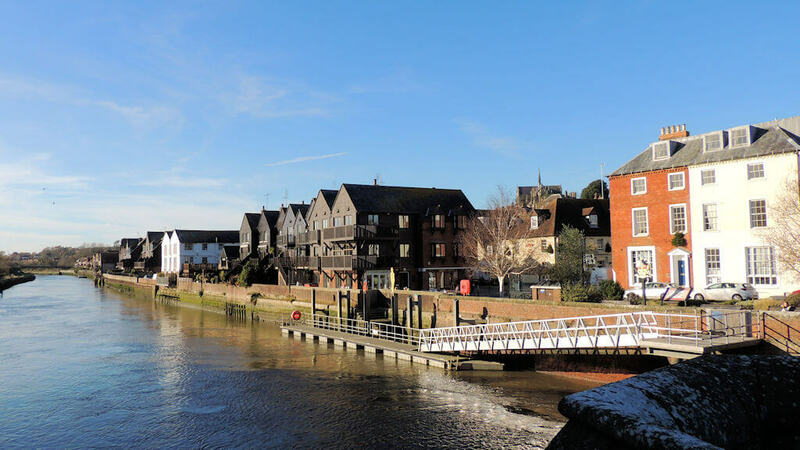 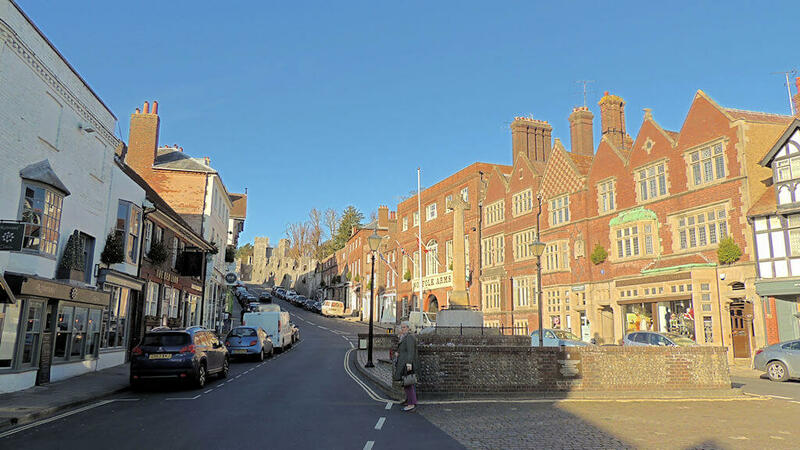 Experience Arundel and you will discover more than you’d expect, most of all it’s a place to return to and tell others about. 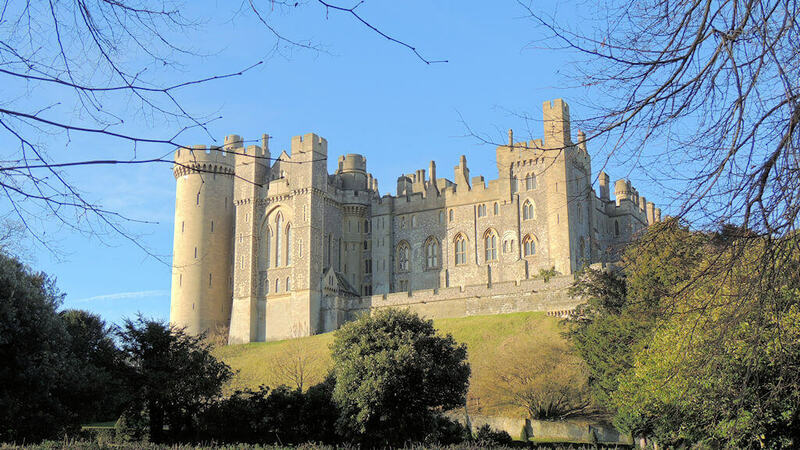 Combining one thousand years of history with independent shops, contemporary art galleries, restaurants, cafes, delightful drinking spots, great attractions and a thriving events calendar, plus leisure pursuits from walking across the South Downs to canoeing or cycling… there is something for everyone when you visit Arundel. 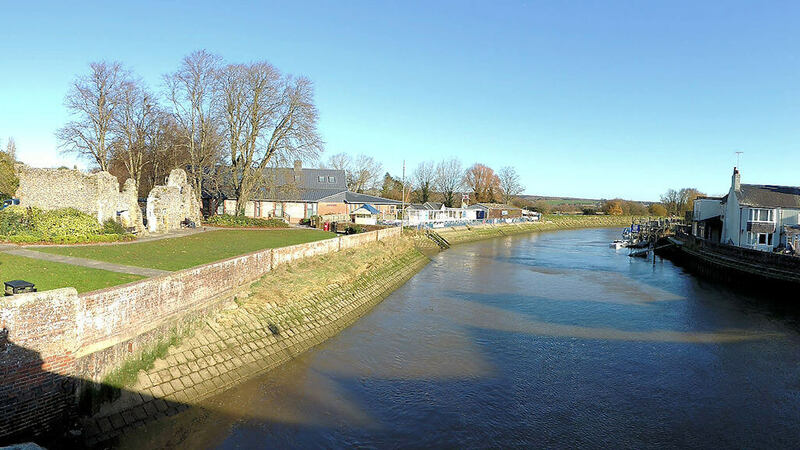 Please use this complete tourism guide to Arundel to find the information you require. 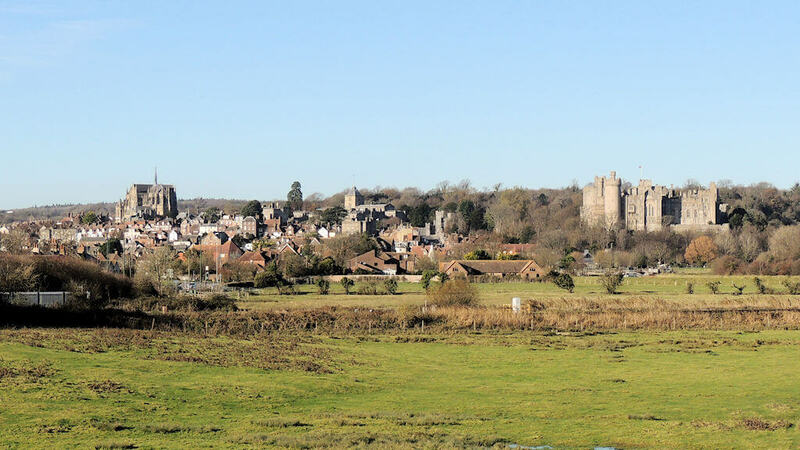 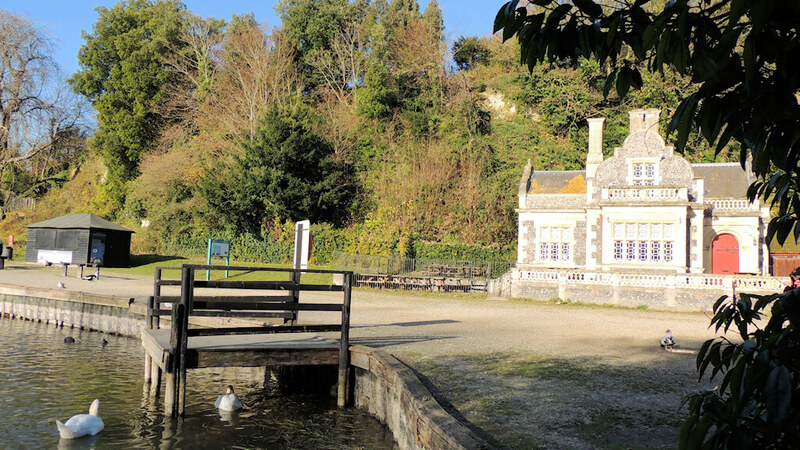 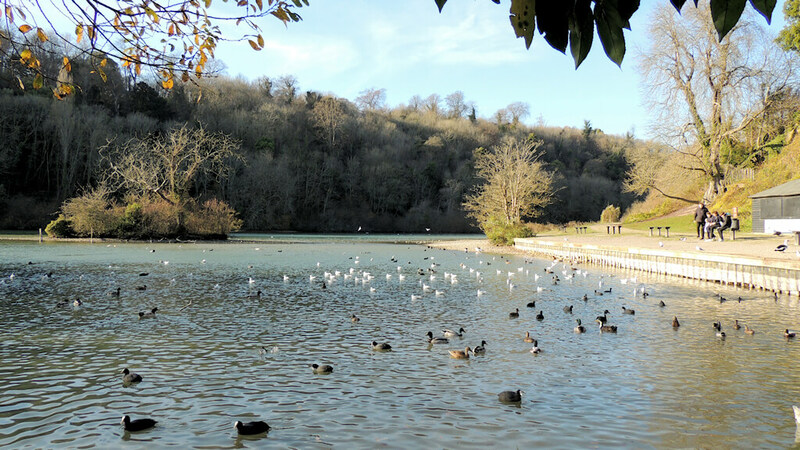 It’s community based so we hope to cover everything you need to know about Arundel and the surrounding areas.